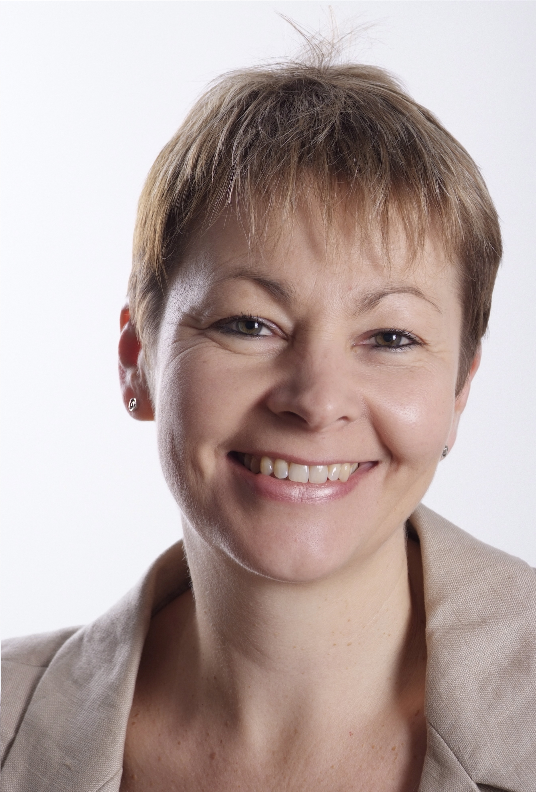 Brighton and Hove’s MPs have unanimously declared their support for the principle of freedom of information – but not all support the act in its current form. The Freedom of Information Act, which came into force in 2005, is being reviewed by a Government commission led by politicians who have made no secret of their concerns about the bill. It is considering proposals which could introduce charges for requests, allow authorities to turn them down more easily, or ministers to block them. After 30,000 submissions were made to the commission during a public consultation, it is now holding two oral evidence sessions on January 20 and 25. 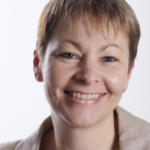 Labour’s Hove MP Peter Kyle and the Green’s Brighton Pavilion MP Caroline Lucas both oppose any watering down of the current act, which allows anyone to make reasonable requests for information from public bodies free of charge. 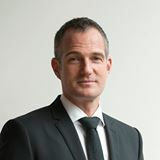 But the Conservative’s Brighton Kemptown MP Simon Kirby says that while he supports the principle of open government, he welcomes the review and hopes it will provide a private space for policy advice to be freely given and that sensitive information will have “robust protection”. Dr Lucas’s press officer said she backed the act, and pointed to her calling for the act to be extended in 2011. Mr Kirby, however, was more equivocal. He said: “I have never used the FOI but let me say that I fully support freedom of information, as does the Government, but after more than a decade in operation it is time that the process is reviewed. “I know that the Government’s aim is to be as open and transparent as possible on the substance of information, consistent with ensuring that a private space is protected for frank advice. “To that end, I think the Government must maintain the best environment for policy-makers to think freely and offer frank advice to decision-makers. The most effective system is when policy makers can freely give advice, while citizens can shine a light into government. “The Government has established an independent, cross-party Commission to review the Freedom of Information Act and to make sure it is functioning as intended. “The Commission will consider whether there is an appropriate public interest balance between transparency, accountability and the need for sensitive information to have robust protection, and whether the operation of the Act adequately recognises the need for a private space for policy development, implementation and frank advice. “I look forward to the Commission’s conclusion and the Government’s response in due course.